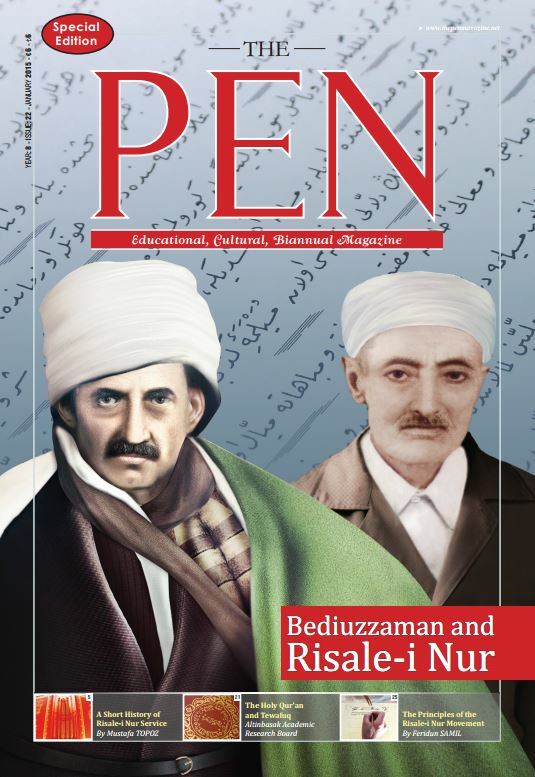 In this special edition of The Pen Magazine you will read pieces about Imam Bediuzzaman Said Nursi and his Risale-i Nur treatises. paths of millions of people. generation with verified faith as a legacy to the community of Islam. 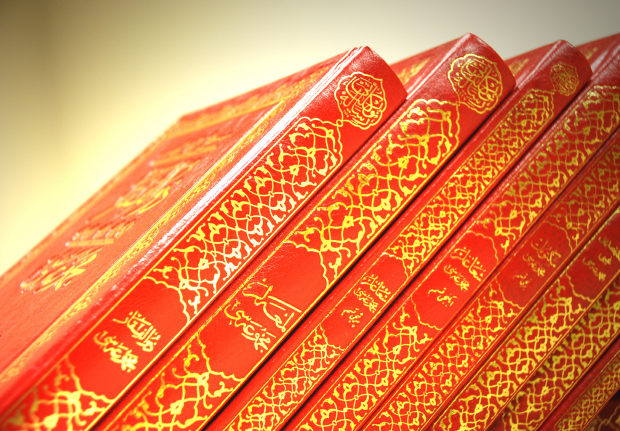 presented in the Risale-i Nur. significant place in the Risale-i Nur movement. about all things unless they see it with their eyes due to their idea of materialism. 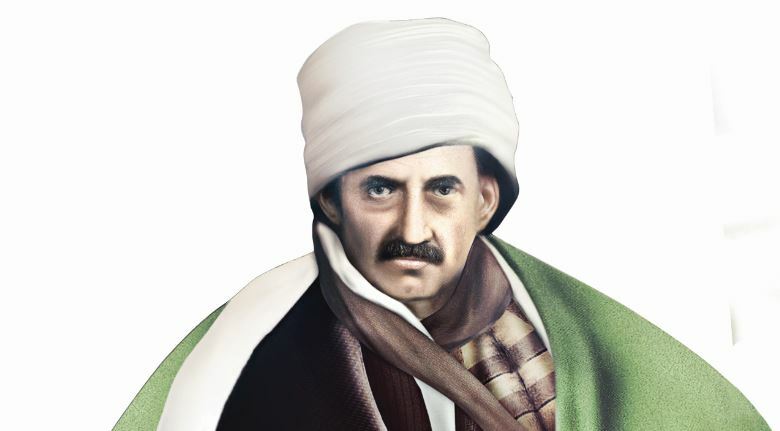 obstinate philosophers who deny the existence of Allah Subhanahu wa Ta’ala. the Risale-i Nur movement has basic principles to carry out its service effectively. and it may contribute to the establishment of Islamic unity. work of a deity who is Almighty and Omniscient. This deity is Allah (swt). difficulty. The Risale-i Nur applies solutions which seem unprecedented. 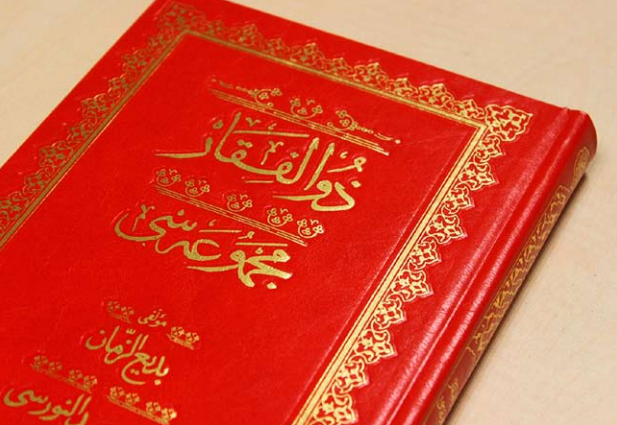 When Risale-i Nur treatises written?